Cecilie has 20+ years experience with anything intranet/collaboration. She is a intranet practitioner with a focus on business and user needs. 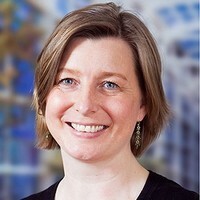 She is currently responsible for implementing and developing the award-winning Danish police intranet.